Happy Wednesday, it's your weekly dose of Hooray for Comics! As I'm still getting used to my new work schedule from my new totally awesome job, and trying to finish my comic for SPX, I'm a wee bit tired. This update will be short so I can keep plugging away at my massive to-do list. 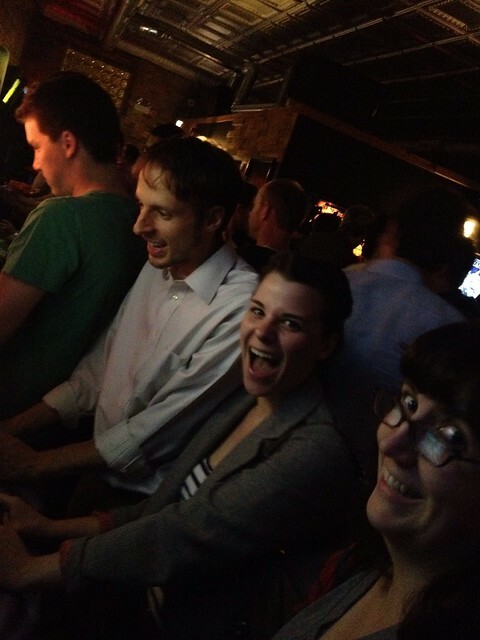 Last week was Tom (Kyle's roommate)'s birthday, so we went out to Emporium the amazing arcade bar. 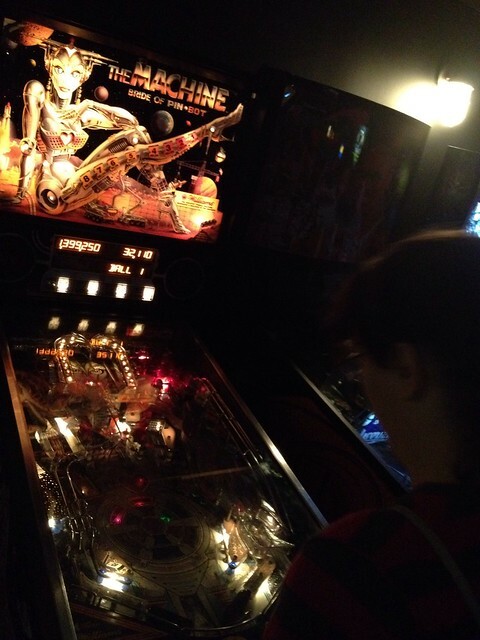 I like that place a lot, I just wish it had more pinball machines. They do have Bride of Pinbot which is quickly moving up my list of favorite games, and Space Jam which is a hilarious movie inspired game. But as far as arcade games go, you can't beat the 4-player Turtles in Time game! What you can't hear is Kyle yelling, "Stop posing and start playing!" 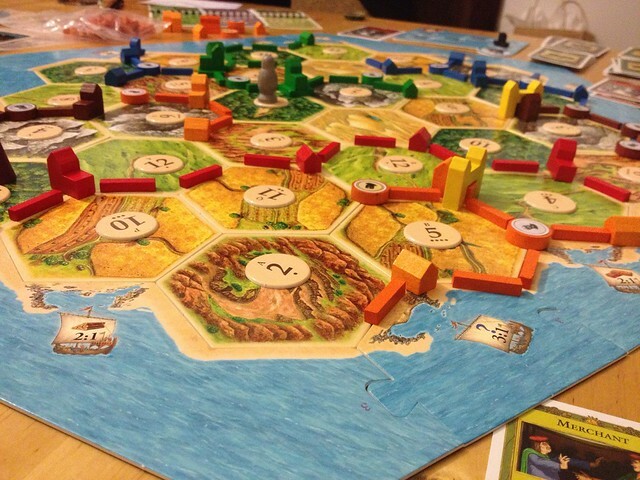 We also spent a good amount of time playing the NEW expansion pack for Settlers of Catan called Cities and Knights. Complex but fun. 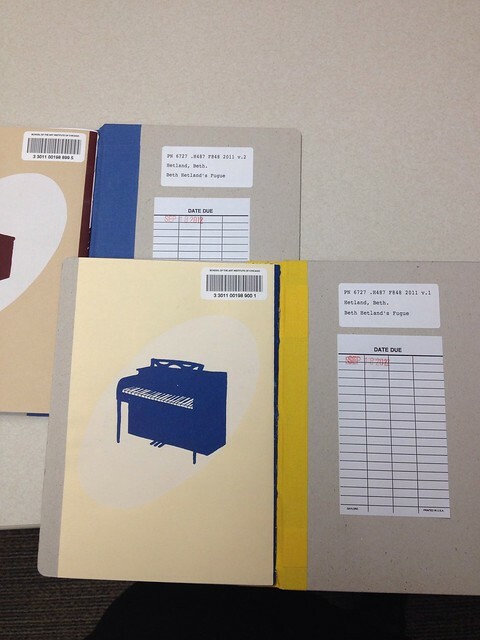 And something cool that happened is I took my new co-worker to the library and she found my books and checked them out! That's all for now, wacky Wednesday word readers! 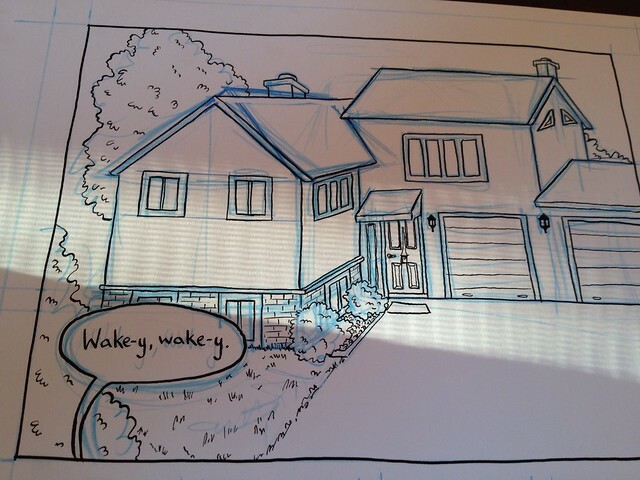 Tune in next week for an inking update!